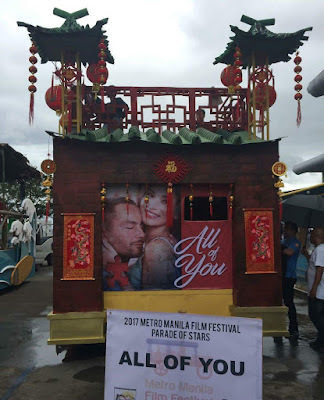 Home EVENTS MMFF MMFF 2017 PARADE OF STARS MOVIES MMFF 2017 Parade of Stars: Which float did you like the most? 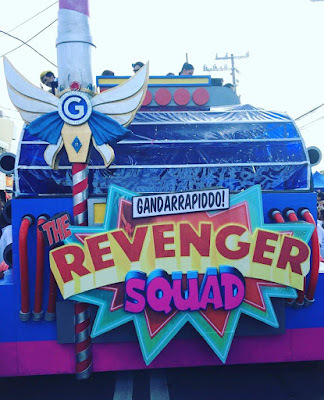 MMFF 2017 Parade of Stars: Which float did you like the most? 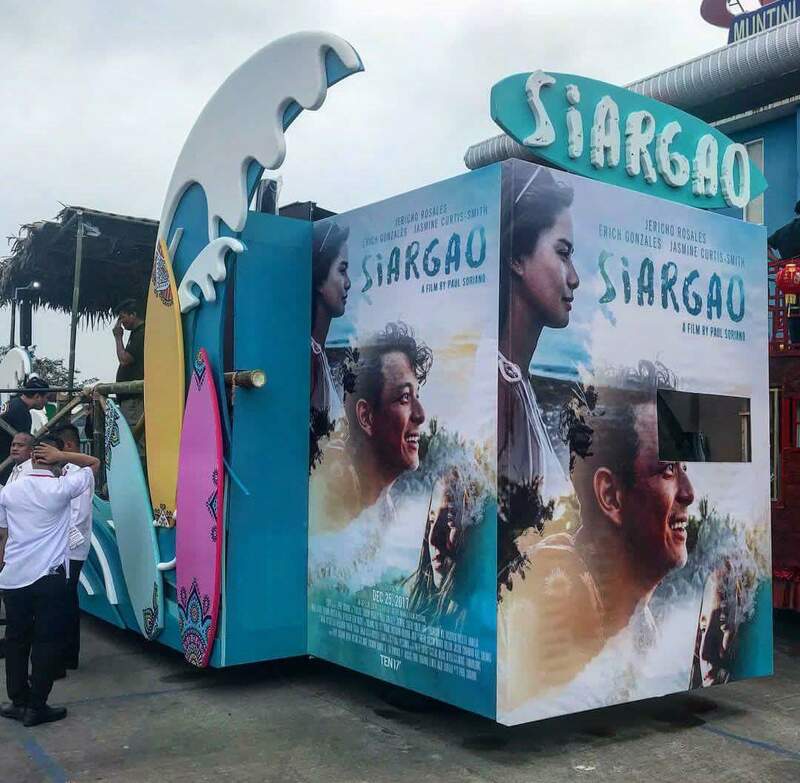 For many years, the annual Metro Manila Film Festival Parade of Stars took place along Roxas Boulevard in Manila and Pasay City. 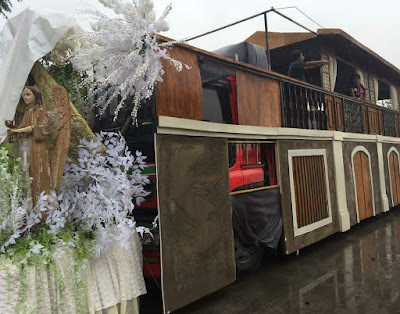 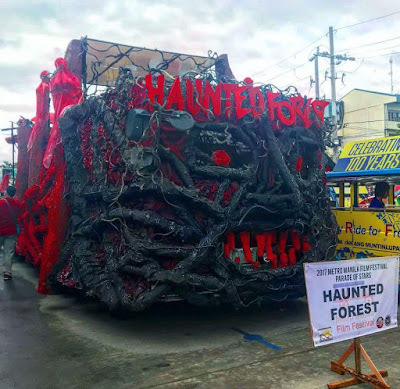 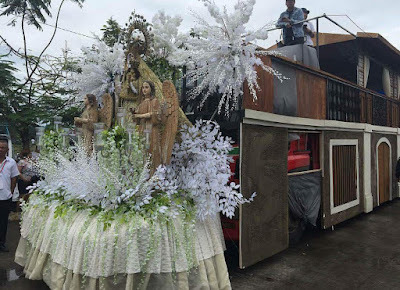 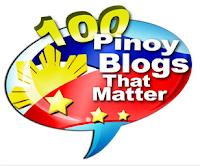 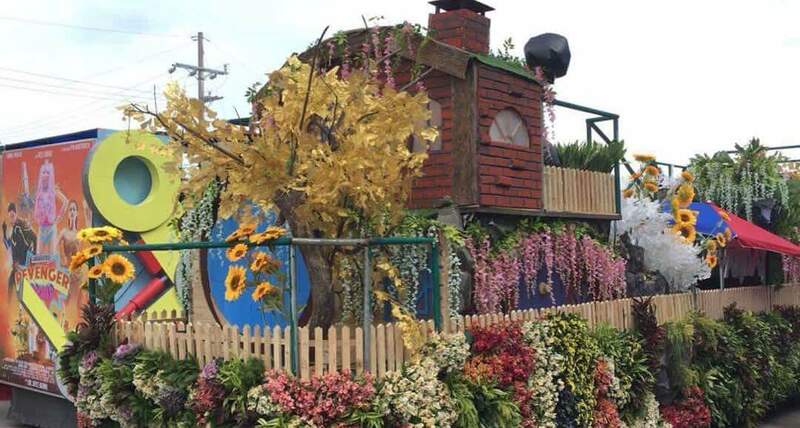 This 2017, it made its way along the roads of Muntinlupa City, beginning from the Muntinlupa Sports Complex up to the Filinvest City Event Grounds. 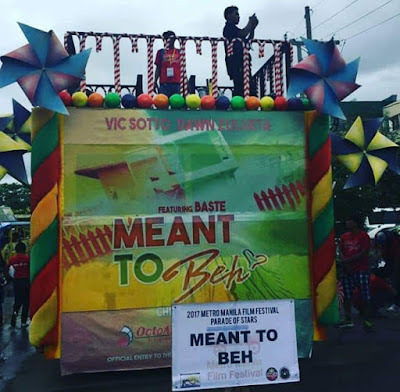 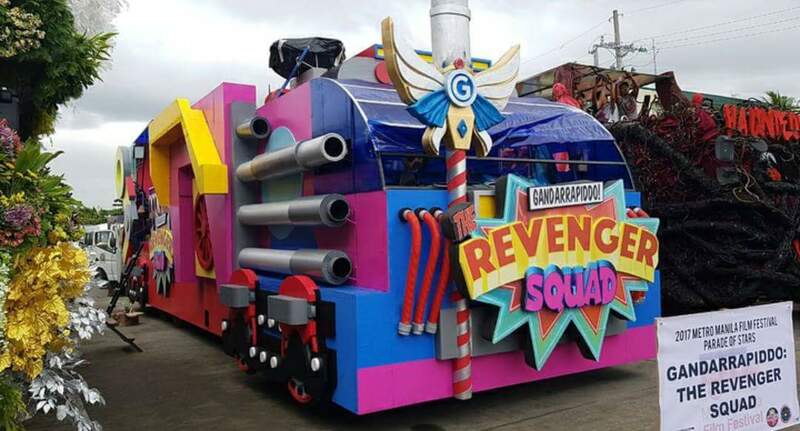 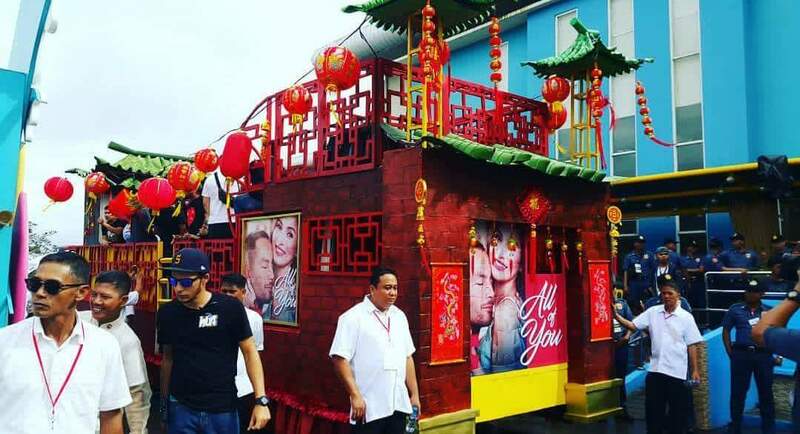 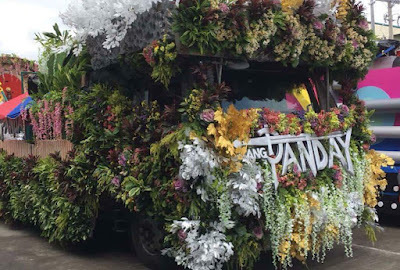 Today's parade featured colorful, innovative and fantastic floats carrying the stars of the 8 MMFF 2017 official entries. 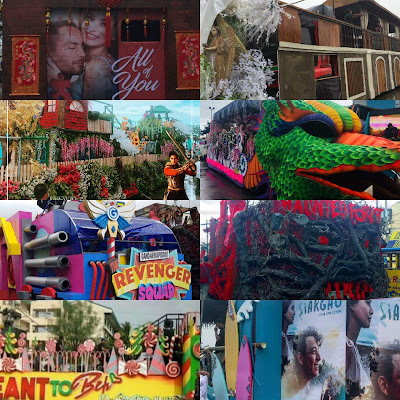 Have a look at each of those floats and try to guess which of them will be awarded Best Festival Float during the MMFF 2017 Awards Night. Which MMFF 2017 float did you like the most? The MMFF 2017 will run for 2 weeks, starting on Christmas Day, December 25, 2017, and will end on January 7, 2018.